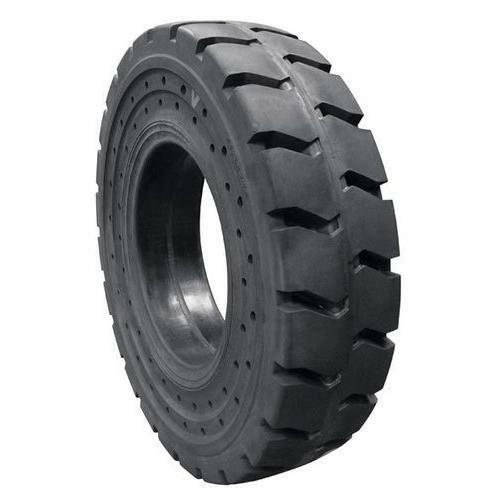 Our product range includes a wide range of Solid Tyre. We are engaged in offering our clients a superior quality range of Solid Tyre. We design the given product following industrial standards by making use of best quality material and modern technology.